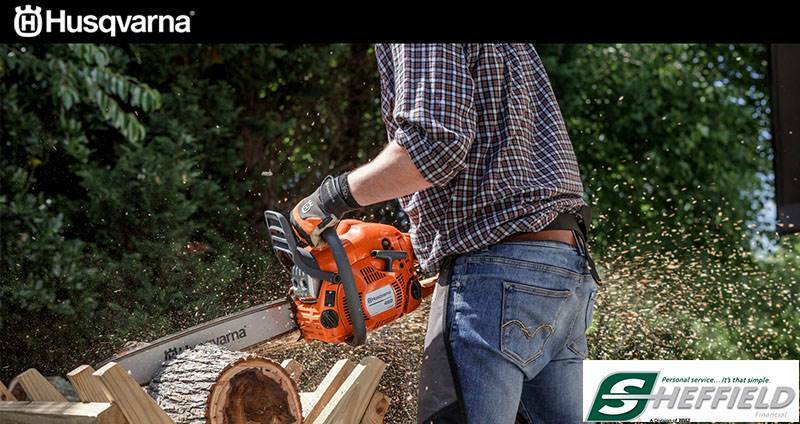 CLEARCUT FABRICATED CUTTING DECK: The new fabricated design with ClearCut bumper features welded 10 gauge steel construction with additional welded reinforcement strips for maximum durability. PREMIUM SEAT: Thick cushions and EVC (elastomeric vibration control) provide unsurpassed comfort for the operator. The two tone vinyl covers are replaceable in the event of damage. 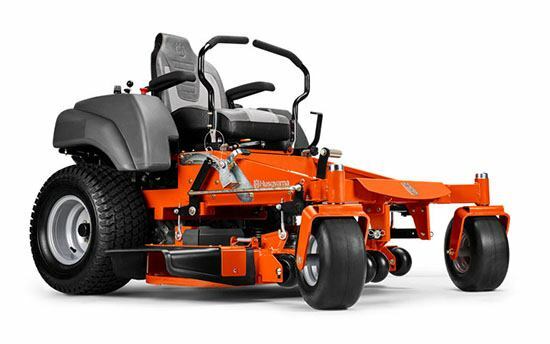 KOHLER ENGINE: Premimum engine from Kohler features commercial grade construction and quality components for long life and dependable mowing performance. OVERSIZED TUBE FRAME: The oversized welded frame offers improved structural integrity, operator comfort and ride quality.